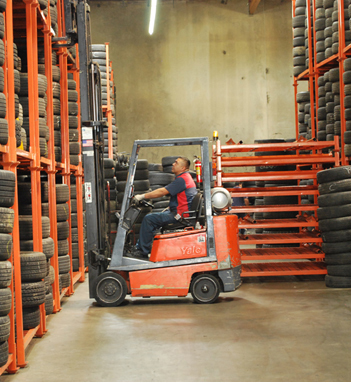 We stock thousands of high quality used tires and recieve new shipments weekly. Our pricing is based on tread depths ranging from 4/32nds to 80/32nds. We sell high quality used tires. We always provide The Best Customer Service For the customers.